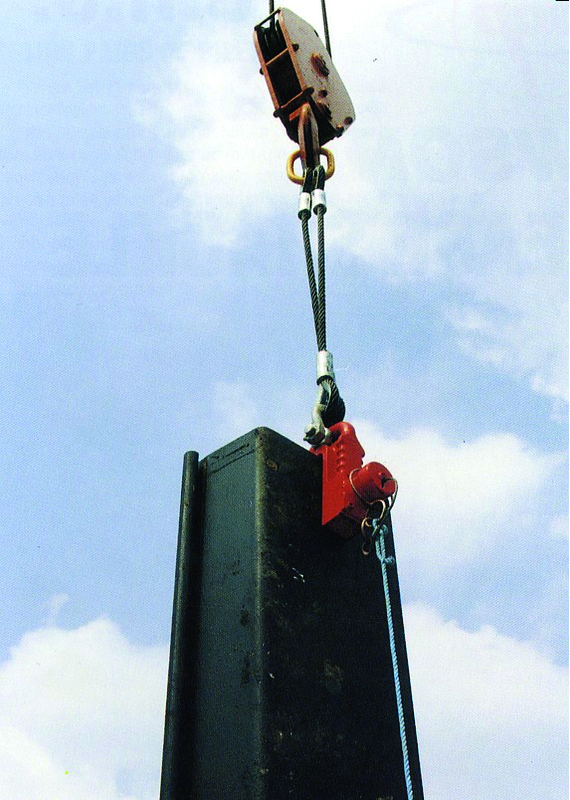 The shackles with remotely-controlled opening are used for fast lifting, positioning and release in complete safety of profiles prior to pile driving. 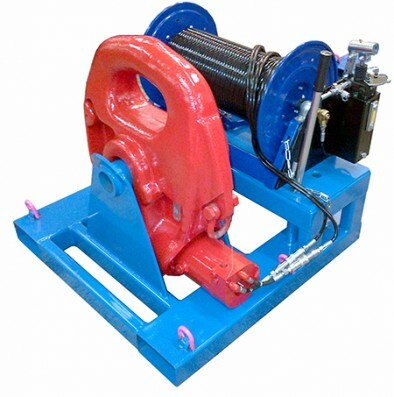 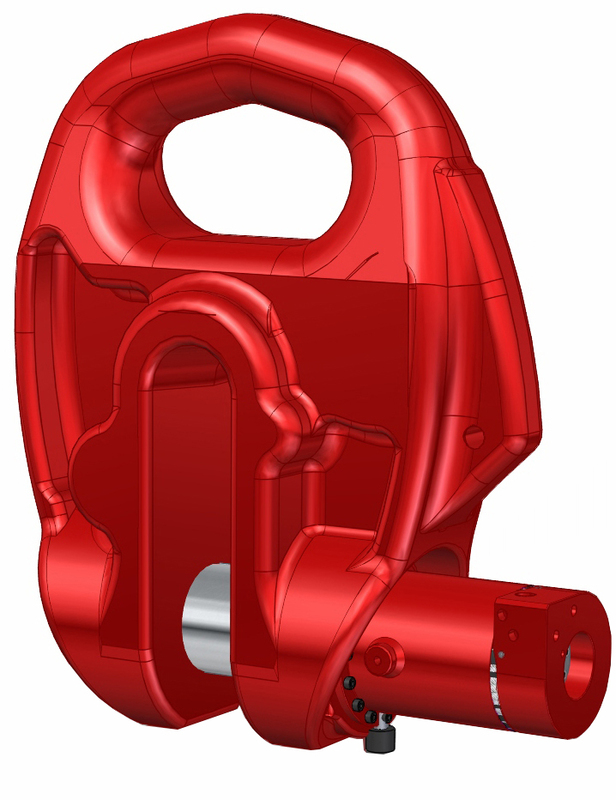 The shackles have a CMU (maximum payload) capacity of 1 to 200 tonnes and a choice between remote opening by cable pull (EGRS, LZ, DZ, TCP) or belt driven forward and backward motion (ERRS and ERBS). 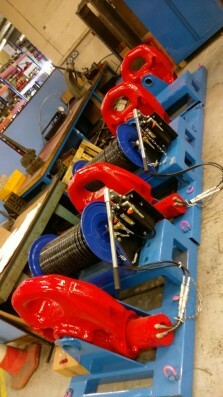 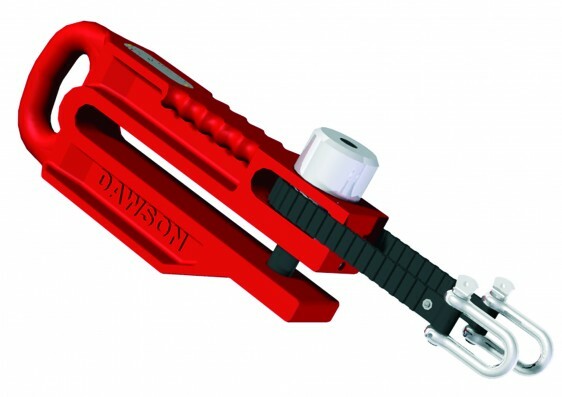 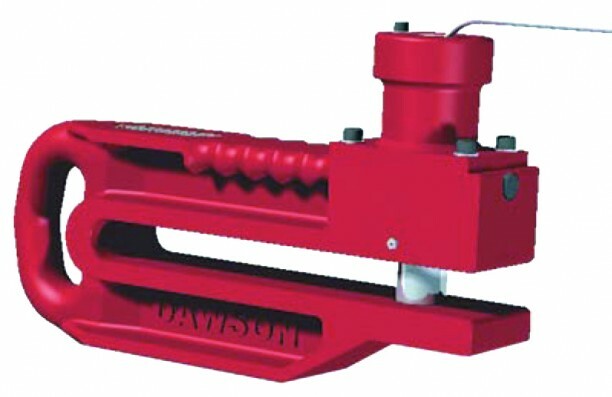 The clamps have been specially designed for handling sheet piles, tubes and H-piles. They enable profiles to be lifted and maneuvered into guides and once safely held in place, to be released quickly and remotely. 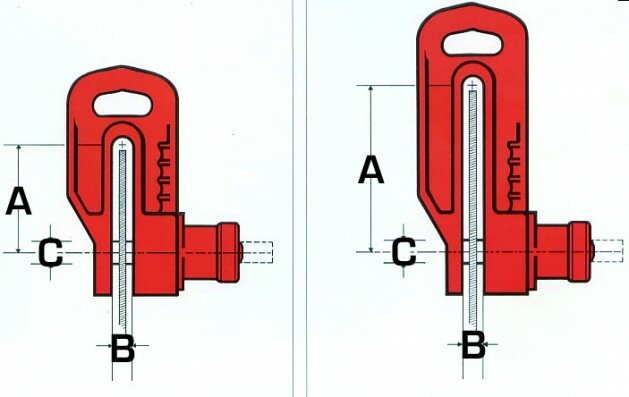 Pin closed by single hammer blow. 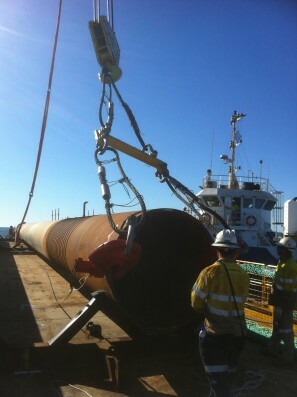 Fast opening by pulling on the safety cable after the safety ring has been removed. 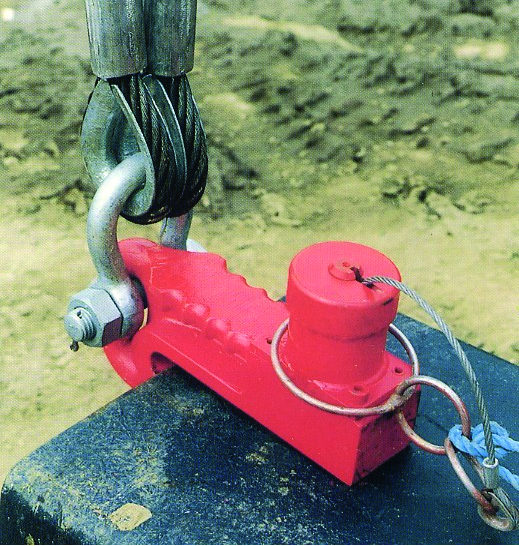 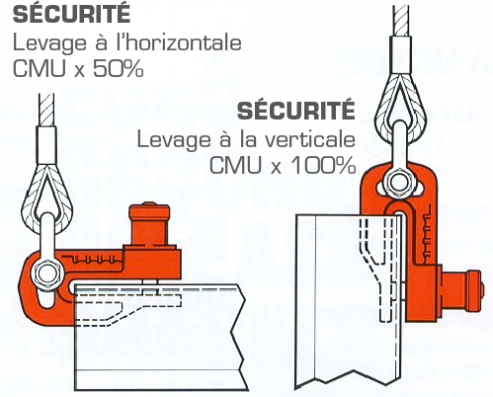 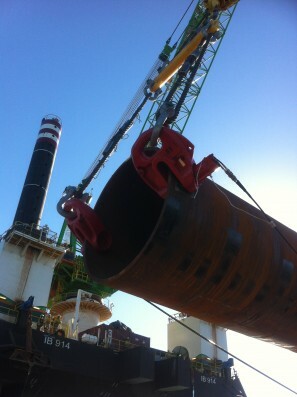 The shackles must be used in pairs when handling pairs of sheet piles or tubes. 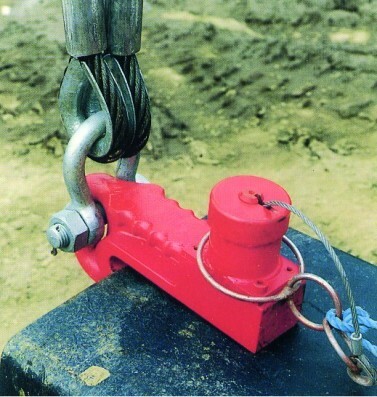 Cable sling with two available strands. 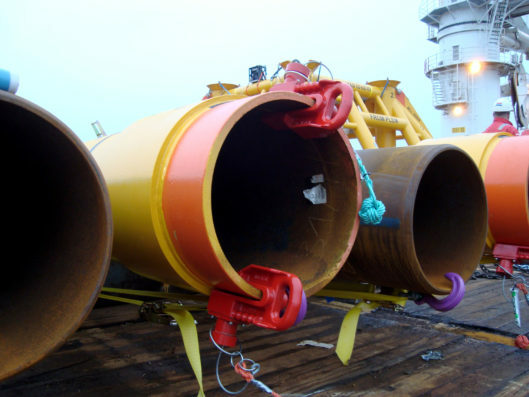 ERRS clamps have been specially designed to handle the heaviest profiles up to 200 tonnes (in pairs). Unlike the EGRS model, these shackles are closed by turning a knurled knob and are opened by the backwards and forwards motion of a belt, making the operation even safer. Only the 100 tonne model is opened and closed hydraulically. ERBS clamps have a CMU (maximum payload) capacity of 3 tonnes. They are specially designed for handling H-piles used in metal frame construction and use the same closing method as the ERRS model: they are closed by turning a knurled knob and are opened by the backwards and forwards motion of a belt, making the operation even safer.